The study, which starts this month, will also evaluate ramps' vulnerability to a new exotic pest, the allium leaf miner — which threatens onion and garlic crops. 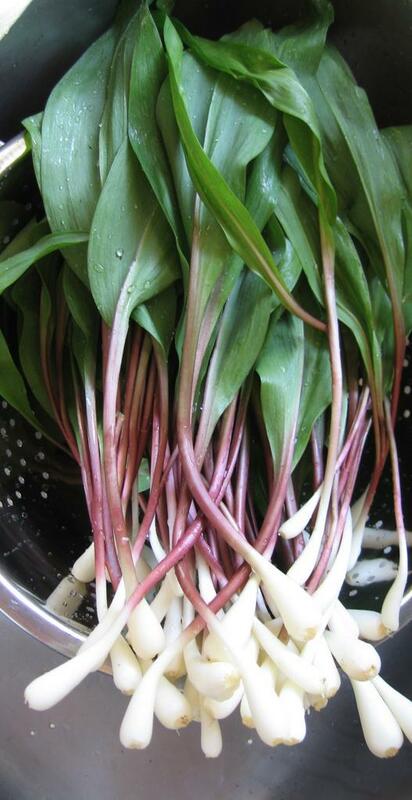 Researchers want to know if ramps may be a host for the invasive insect from Europe, and whether leaf miners may be spreading by leap-frogging from one patch of wild ramps to another. By performing tests on plants, researchers intend to learn how the known key chemicals — sulfur compounds such as allicin — vary in the plants based on factors such as time of harvest, stage of growth and part consumed — leaf versus bulb.